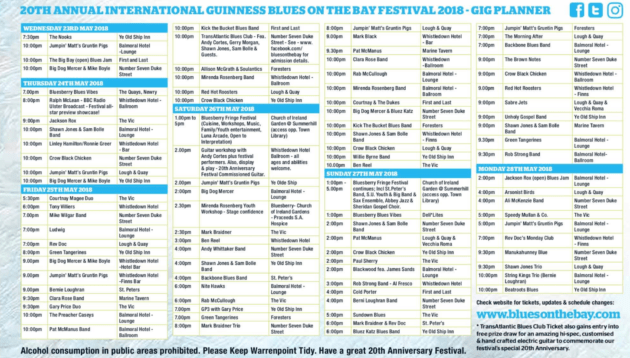 Blues on The Bay 2018 - Warrenpoint Blues Festival - when is it on? We have all had a ball at the Warrenpoint Blues in the Bay Festival over the years. There is no question that it is the biggest weekend in Warrenpoint of the year with over 90 gigs…that’s 90 gigs from the 23 – 28 May 2018! 2018 is a big year for the now world famous blues Festival in Warrenpoint. 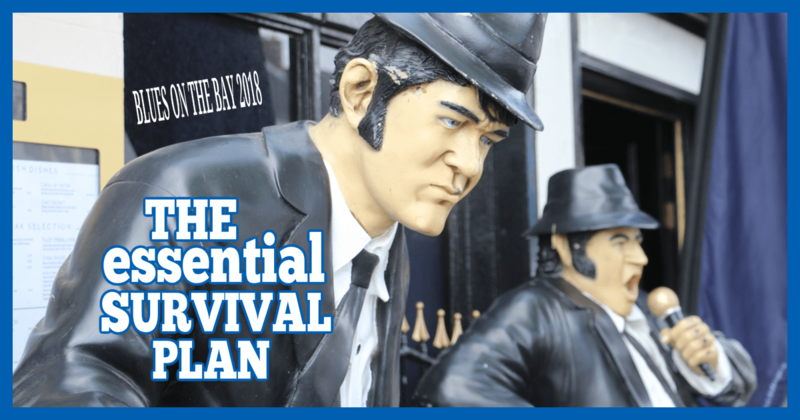 This year the Blues on The Bay Festival in Warrenpoint reaches a huge milestone. The Blues on The Bay Festival in Warrenpoint will celebrate it’s 20th anniversary. The Blues on The Bay has played host to many musical legends over the years. Such musical greats as Van Morrison, Peter Green, Robben Ford, Eric Bell, Gerry McAvoy (Check out our vid of Gerry McAvoy’s meet and greet at Warrenpoint below) and Big Jack Johnson have graced the stage of one of Warrenpoint’s many superb live music venues. We have also being treated to a host of great music from international and local acts alike. All this guitarist’s practice secrets revealed! 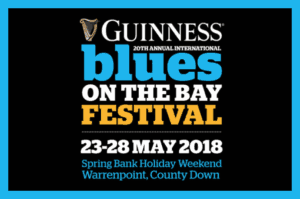 The Blues on The Bay Festival 2018 will take place on the Spring Bank Holiday weekend from the 23 – 28 May 2018. 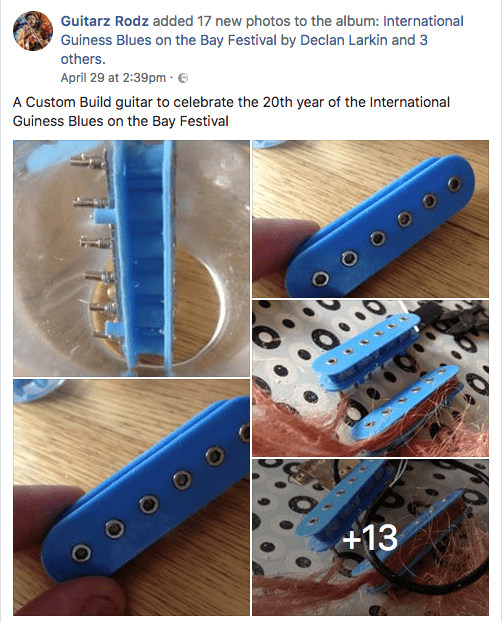 The Blues on the Bay Festival in 2018 will have an awesome competition were you get the chance to build your dream guitar! 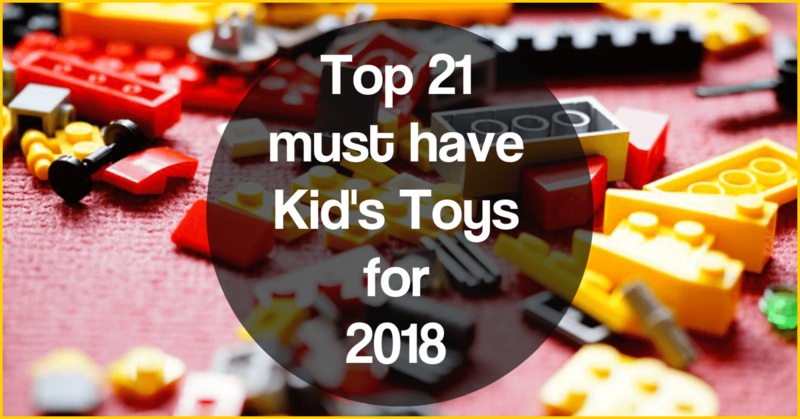 How cool a prize would that be to win! Who knows you could be blasting out some blues riffs on that guitar in 2019!!! You can see from Guitarz Rodz post below- the guitar build with Deacci Pickups is underway! The Festival is “launched” every year with the BBC Ralph McLean Show broadcasting live from Warrenpoint. One of the highlights of Blues on the Bay 2017 was the meet and greet by Gerry MacAvoy. Gerry was Rory Gallagher’s long time bass player. Gerry told the audience stories of life on the road and in the studio with the Irish blues legend. Gerry played with Rory Gallagher from 1971 to 1991. Gerry continues to celebrate Rory’s music under the mantle Band of Friends. He brought along his famous Fender Precision guitar for all to see and hold (THEY WERE ALL EXTRA CAREFUL). Gerry McAvoy and his Band of Friends will headline this year’s Rory Gallagher International Tribute Festival in Ballyshannon, Co. Donegal, Ireland from 31 May to 3 June 2018. Another Irish rock legend is also on the Rory Gallagher Ballyshannon music trail. Brian Downey, the drummer of Thin Lizzy, performs his Alive and Dangerous show. What a superb month of live blues music in Ireland in the month of May! The Blues on the Bay shares it’s 20th anniversary with another major milestone in Northern Ireland’s political history. As well as blues music being introduced into Warrenpoint in 1998 – starting out with only 20 gigs – peace in Northern Ireland was given it’s chance. 2018 marks the 20th Anniversary of the signing of the Good Friday Agreement which was signed by the political parties on 10 April 1998. In April 2018, President Bill Clinton and Senator George Mitchell, who chaired the talks that resulted in the agreement, will receive the honour of the Freedom of Belfast in recognition of their contribution. Check out the cool Belfast Mural that features some of Ireland’s greatest bluesmen – Van Morrison, Rory Gallagher and Gary Moore – check out The Belfast Mural with a Difference! Where is Warrenpoint? It is in County Down, Northern Ireland. If Blues ain’t your thing and you want to shoot for pop music stardom, the Voice UK is coming to Newry! Talking of the colour Blue – have you check out the most awesome Bluebell walk in Ireland.